Good news has come through from our Amnesty colleagues in Malaysia today – Shahrul Izani Suparman, who was sentenced to death in 2009 for drug trafficking, has been officially pardoned. 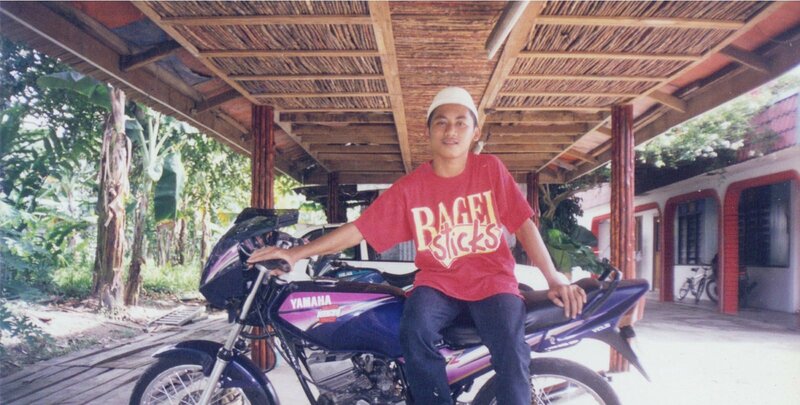 Shahrul was found in possession of cannabis in 2003, when he was just 19 years old. After spending more than six years in detention awaiting trial, Shahrul was convicted of drug trafficking and mandatorily sentenced to death by the Shah Alam High Court on 28 December 2009. Before being confined to a solitary cell like other death row prisoners, Shahrul underwent rehabilitation programs, including religious classes and later used these learnings to teach his fellow inmates. Amnesty International Malaysia has been campaigning for Shahrul’s clemency for the past four years and he was selected as a global case for Amnesty International’s World Day Against Death Penalty in 2015. “Last year, Amnesty supporters’ petitions and birthday cards totalling 10,505 got the attention of the Selangor state’s Chief Minister and the Sultan,” said Shamini Darshni Kaliemuthu, Amnesty International Malaysia’s Executive Director. “I was informed that the key factor to why Shahrul was pardoned was because of YOU: The Sultan was informed that Amnesty International had taken an interest, and because of this, there was global attention to Shahrul’s story. After 11 years in solitary confinement Sharul and is back with the general prison population and scheduled for release in 2030. The Selangor state Sultan has asked him to re-apply for clemency in four years as he stands a chance to be released early on good behaviour. 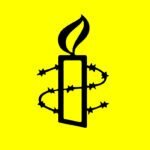 Amnesty International opposes the death penalty unconditionally. It is the ultimate cruel, inhuman and degrading punishment. Please take action below to stop The Philippines from re-introducing the death penalty.